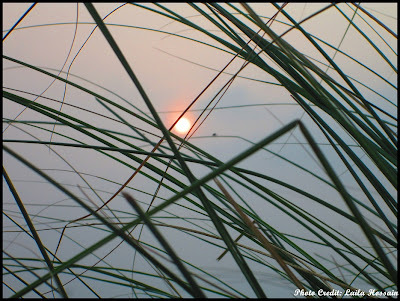 Rajshahi is a city in western Bangladesh, and the divisional headquarter of Rajshahi Division as well as the administrative district that bears its name and is one of the seven metropolitan cities of Bangladesh. 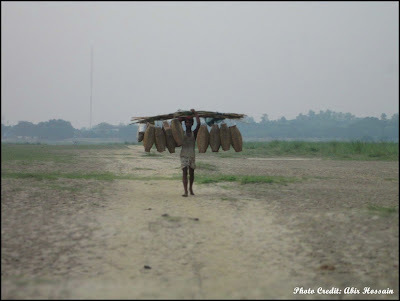 Often referred to as Silk City and Education City Rajshahi is located in north-west of the country and is situated on the northern of the river Padma. 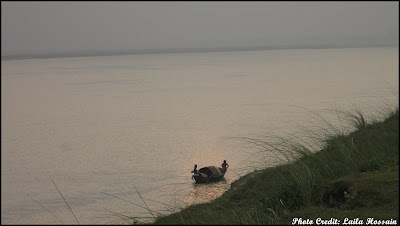 The Padma is the name used in Bangladesh for a major trans-boundary river, known in India as the main distributary of the Ganges , the river system that originated from the western Himalyas. 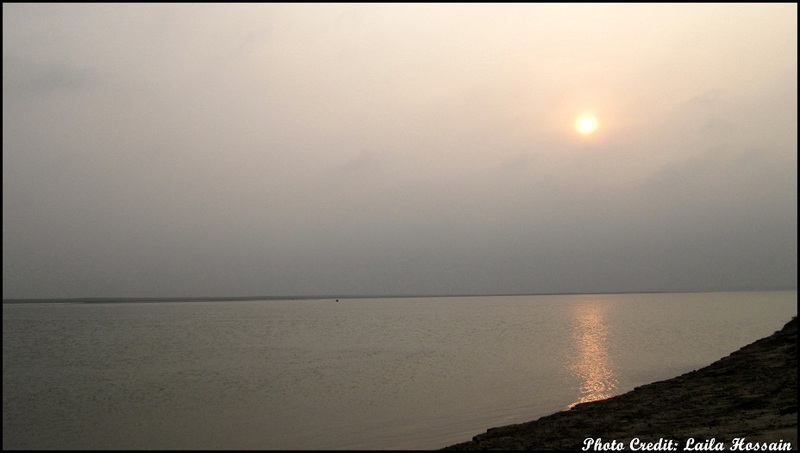 The Padma enters Bangladesh from India near Chapai Nababganj, floats through Rajshahi, then it meets the Jamuna near Aricha and retains its name. But finally meets with the Meghna near Chandpur and adopts the name "Meghna" before flowing into the Bay of Bengal. So many CHARS have emerged in the River Padma that are bringing fortune for many farmers in Paba, Godagari and Bagha upazilas in Rajshahi. Besides, it has become very attractive place for the city dwellers who can enjoy the scenic beauty of the mighty Padma and the Char. 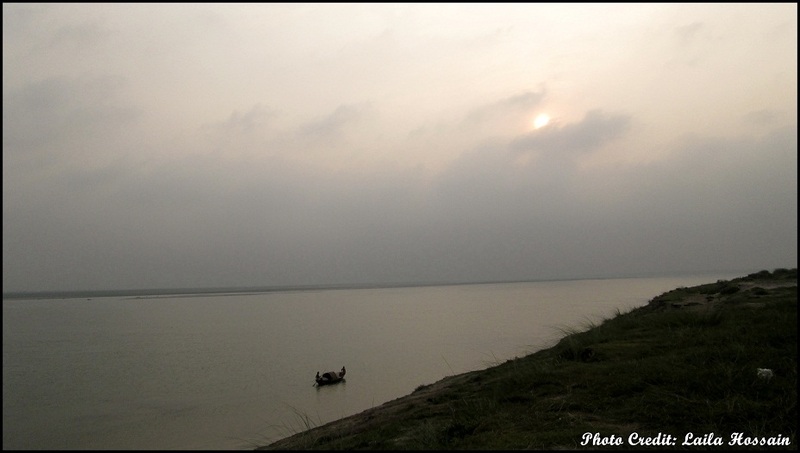 A big char of around 2 km has divided the Padma river by a thin canal in one side, keeping the bigness of the river on the other side. After crossing the canal that takes only 10 minutes, you will be on the char. Most of the people just visit the close banks and get happy. But just a walk of 30 - 35 minutes will take you to the bank of the real mighty Padma giving the view of the bigness. And the real beauty of Padma is behold here that none should miss.